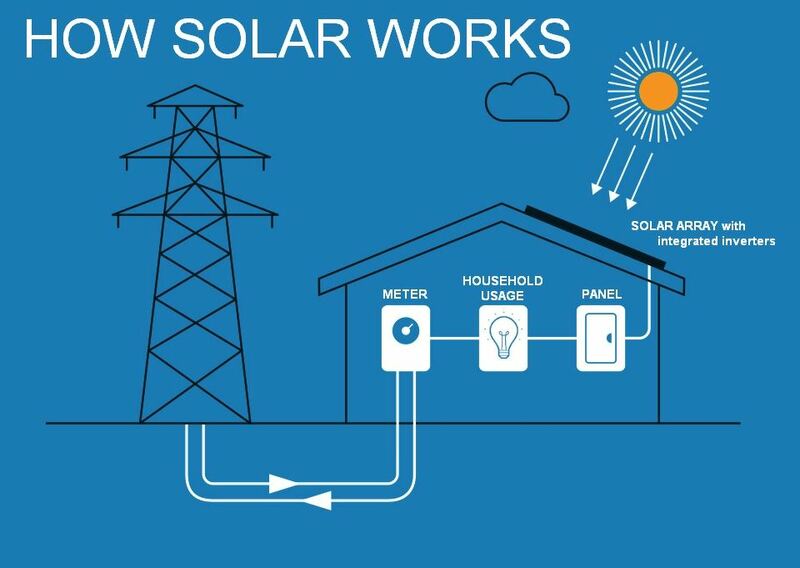 How do solar panels work? 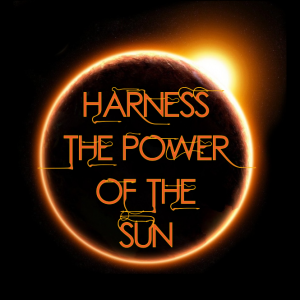 Solar cells collect the sun’s energy on the array that we install on your roof. When a photon from the sun hits a cell, an electron lets loose from the silicon atoms that make up the cell. The electrons acting together are moving through the wires in the cells and that’s the power. All the cells are connected together to make up a solar panel. The panels are wired together to make up the entire array, which produces energy for your home. Our SunPower systems use micro-inverters, which are attached directly to the underside of a solar panel. The electricity generated from solar can be converted from DC to AC at the source, instead of needing to be routed to a conversion box. An additional advantage is that these micro-inverters carry a 25 year warranty, 2.5 times as long as standard 10 year inverters. In addition, micro inverters give you more power from the source. Call for full warranty details. Inverters are like the brains of the system. Along with inverting DC to AC power, they also provide ground fault protection and system stats on the circuits, energy production, and maximum power point tracking. The per-panel micro-inverters are more efficient and can offer more transparency for the fluctuations of each panel. The electricity flows from the inverter to your main service panel. 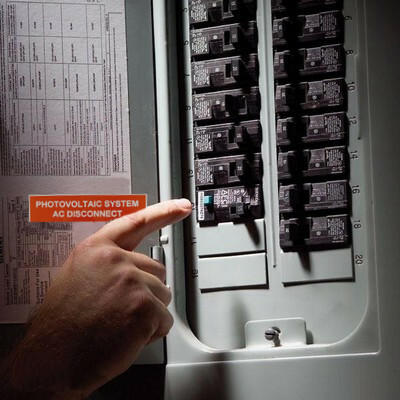 We will install a breaker at your service panel that will act as the main shut off for the system. 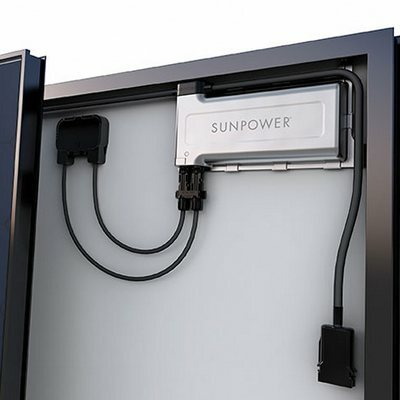 This connection to your service panel makes it possible to power your home with electricity from the sun. The solar electricity flows first to any loads running in the house, such as a refrigerator, TV, lights, or anything else that might be consuming power. 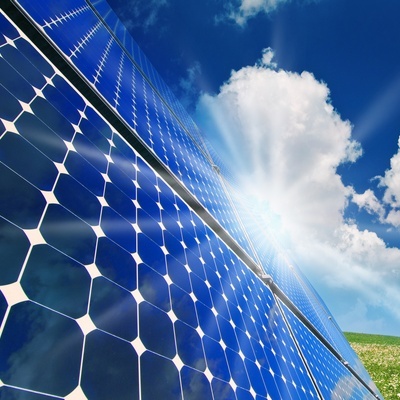 The grid collects the excess electricity, where the process of net metering begins. When you produce excess power, the electricityflows out to the world at large through your smart meter. A grid-tied PV system has no batteries, so when the sun is shining and you don’t use up all the energy you generated in a day, the excess power goes straight to your neighbors’ houses. This is called “back feeding” the grid and PG&E collects the data so that you can draw back the same power later when you need it. At night, the grid will provide energy for lights and other appliances as usual, so you are covered in exchange for the excess energy you shared with the grid during the day. 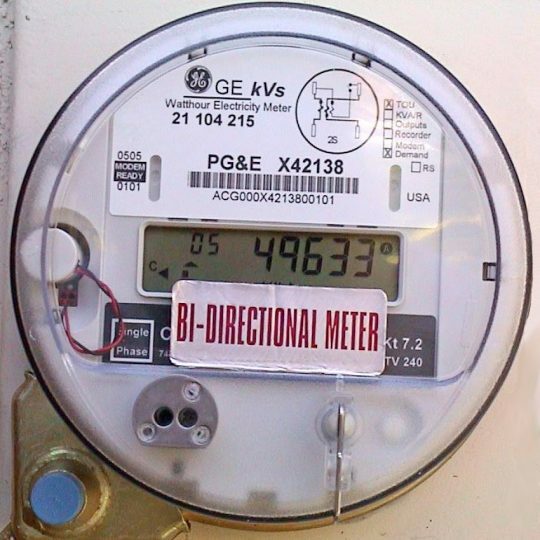 A net meter records the energy sent compared to the energy received from the grid. At the end of the year, PG&E will send a “true up” statement, that shows your generation compared to what you used. Solar can be mounted rooftop, on the ground, or in other places. 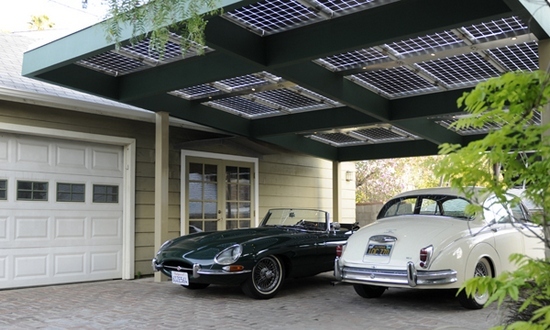 You can easily add solar to an existing car port, garage or other parking structure. Not only do SunPower solar panels power your home, but they also keep your electric or hybrid battery topped up. You can drive completely emissions free with an electric vehicle, solar on your home, and an electric charging station. 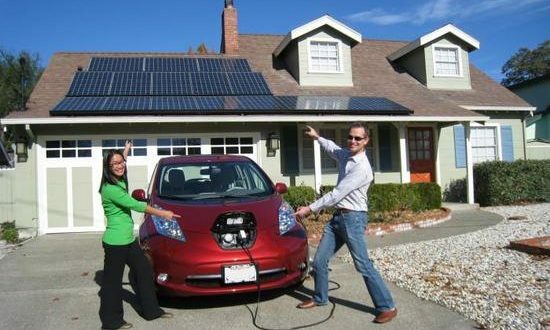 Imagine driving your electric vehicle knowing that every mile you drive is powered by the sun. With both electric cars and residential/commercial solar power systems becoming more efficient and affordable, living green is going mainstream.